Everyone wears face powder. For more a lipstick and bit of powder was probablythe first foray into make-up. A touch of translucent powder over the t-zone can hide a shine and even cover a few mild blemishes. 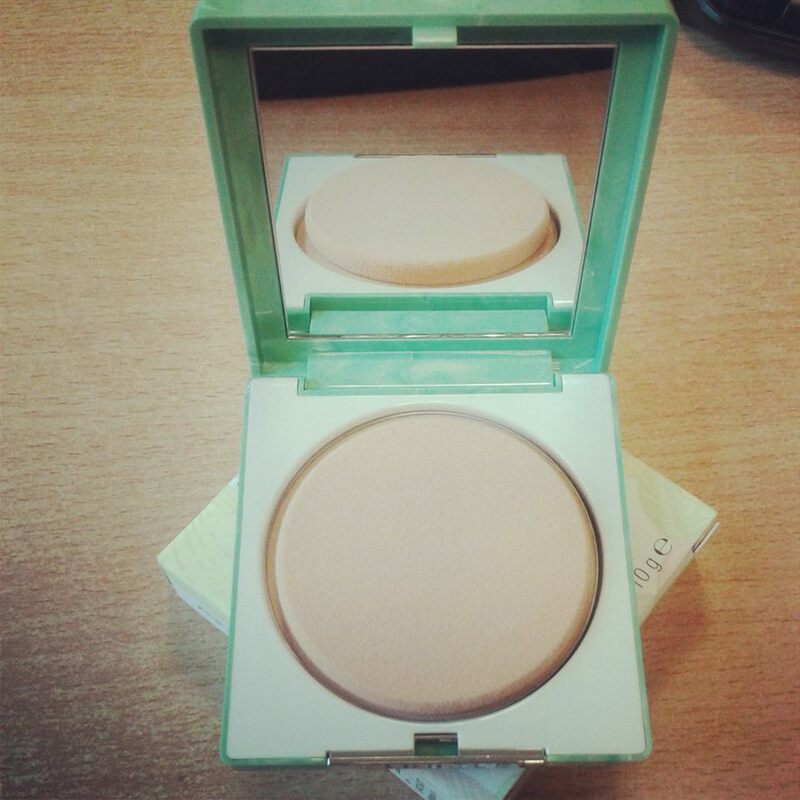 A dash of bronzer can turn a pasty-white face into a sun-kissed facade. Blessed/cursed with oily skin I find that unless it’s over a layer of freshly applied foundation, ordinary translucent face powder lasts for no time on my skin as it just gets absorbed. 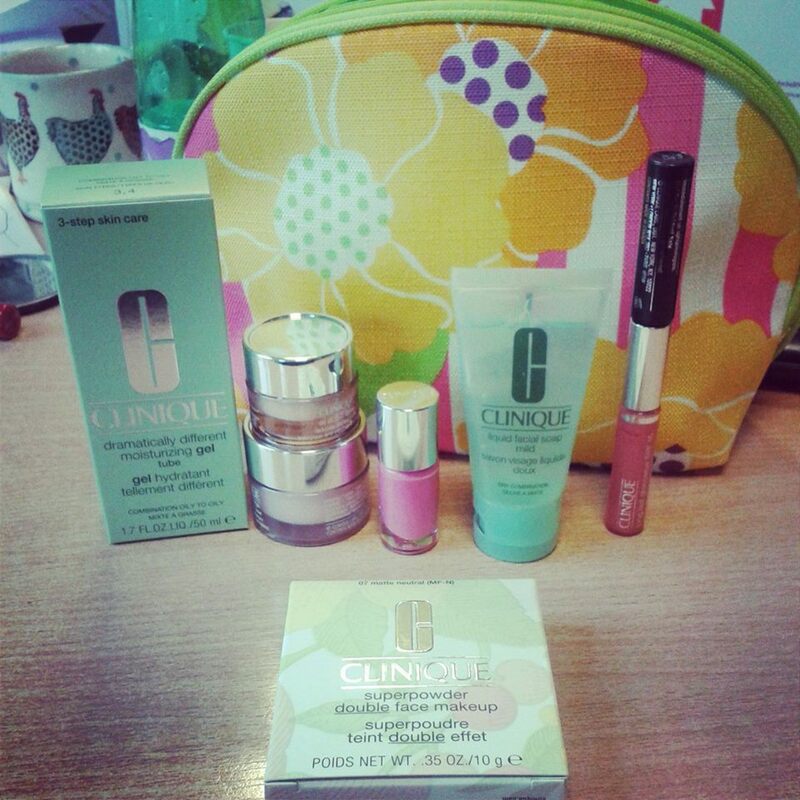 Yes it’s Clinique and yes it’s expensive – this little beauty cost me £23 at Boots today. BUT the last time I bought one of these it was eight months ago. 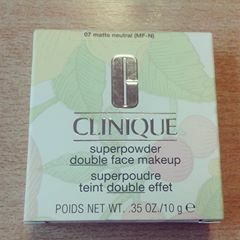 This is Clinique’s Superpowder Double Face Makeup and for me it works because it’s that bit heavier than a normal pressed powder. It covers a multitude of sins and makes a mid-afternoon touch-up a bit more effective. Also, there’s the old adage of timing your beauty buys properly. I needed new moisturizer at the same time and Clinique conveniently running on of the Beauty Bonus deals so I came away with this. They just see me coming, don’t they?